There are many talented artists online. You see some of the stuff on DeviantArt, and you go, "Wow, there are many talented artists online." But what about the untalented ones? 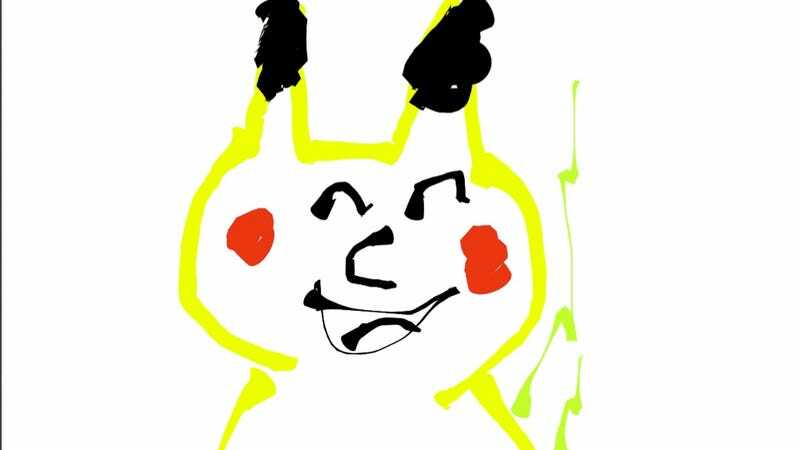 Over on Japanese forum 2ch, a thread popped up in which people showed off their awful Pokémon drawings—drawings they knew were terrible. Many of them are bad—that's the point! But some are so bad, they're good. Be proud awful artists! Surely your work isn't as terrible as this.